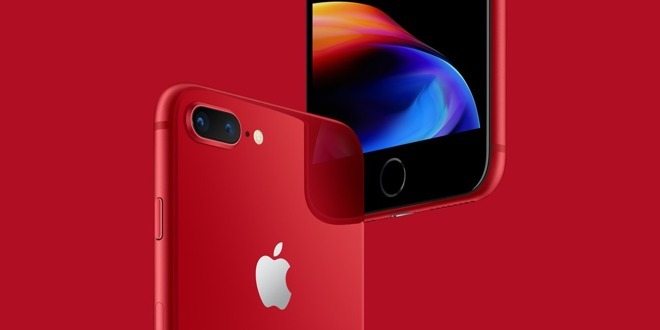 Apple launched (PRODUCT)RED versions of the iPhone 8 and 8 Plus, from which a portion of sales will go to fight diseases like AIDS. There was plenty of other news this week, including legal dramas and rumors about upcoming iPhones. Watch: Should you upgrade to Apple's 2018 iPad?